Merint Group has been in business for over 40 years with operations in over 15 countries. Headquartered in Dubai, it has ofﬁces in UAE, Qatar, Kingdom of Saudi Arabia, Kenya, Poland, and India. Its main activities include Architectural Glass, Glazing Machinery, Property Development, Interior ﬁt outs, Manufacture of kitchen cabinets and wardrobes, Nuclear Medicine. Merint LLC Dubai, the ﬁrst member of the Merint family, has partnered with Saint Gobain, the French glass manufacturer, almost since its inception in 1977. It is a market leader in the delivery of customized solutions in the glass industry over the Gulf region and East Africa. 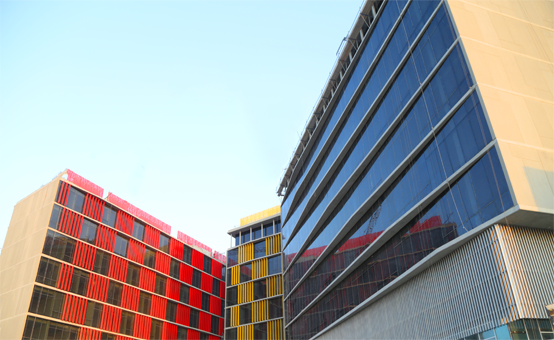 In addition, Merint provides Fire rated systems – doors/ windows/partition, approved by the Department of Civil Defense. It has partnered with Jansen Steel Systems, who are one of the pioneers in manufacturing ﬁre rated proﬁles. Merint is also in the ﬁeld of Nuclear Medicine and has successfully supplied Medical Cyclotron to the Department of Atomic Energy in India, and worked on projects in several other countries like Kenya, Saudi Arabia, and Pakistan. Merint Interiors LLC, Dubai provides turnkey interior and shop ﬁt out solutions by leveraging its expertise in architectural glass and project implementation. It is a recommended contractor in major Malls in the Gulf region. Merint Furniture Factory LLC, Dubai manufactures kitchen cabinets and wardrobes of supreme standards and has received certiﬁcation from the Government of Dubai. Merint Developers Private Limited, India is establishing a new benchmark by developing ultra-high-end luxury apartments in Pune, India, designed by the world-renowned architect, Atkins; with many ‘ﬁrsts’ in the industry. Merint S P Z o. o., Warsaw, Poland has developed 28 apartments on an envious ski slope located in Wisla, Poland. Merint Foundation, India is happy to be of service to the underprivileged in areas of education and health care.  The core DNA of Merint Group is surmised in two words: ‘Bringing Smiles’! We are here to bring smiles to people’s faces: be it principal, customer, staff, friend, family or society. In pursuit of our vision, all our team members are made aware of and instilled with values to make this happen in all our day to day business activities be in our professional or our personal lives. Merint Group has built a hard-earned reputation as a preferred distributor for various manufacturing companies across the globe on the back of its unwavering commitment to perseverance and high standards of excellence. During its journey, it has steadfastly held firm to its impeccable belief systems and work culture, building a global brand that stands for world class quality and service. Being responsible citizens towards our society and environment, Merint Group has established MERINT FOUNDATION, which aims at providing relief for the underprivileged. 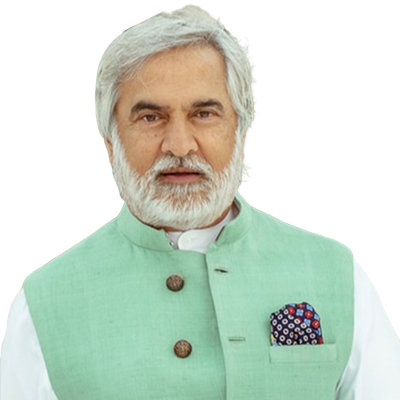 Efficiently running a business in varied fields for over 3 decades, we are slowly but surely stepping up the ladder to establish the MERINT brand as a ‘one-stop’ name in the industries it caters. 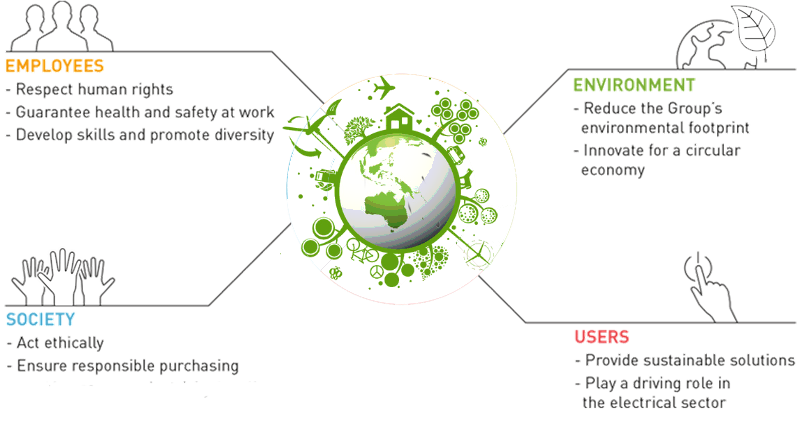 Merint is committed to implementing responsible business ethics to manage the social and environmental consequences of our actions. Doing so is an integral part of our future performance and sustainability. We have a responsibility to create a respectful and rewarding work environment for our employees. We also view our supply chain, which includes around 50 contractors, suppliers, and vendors as a part of the Merint Family. It is, for this reason, we take into account our actions with interest in maintaining sustainable, long-term relationships. 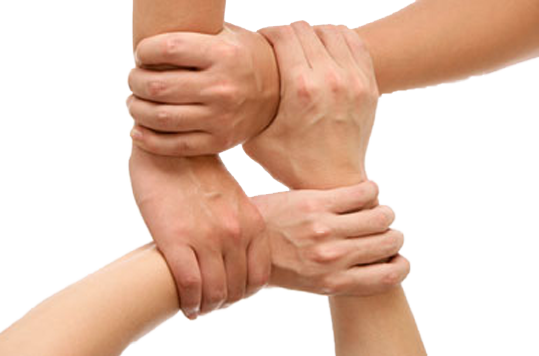 Strong corporate governance is a fundamental component of Merint‘s success. Long-term thinking guides everything we do to create value for our stakeholders. Good corporate governance supports accountability and transparency and promotes good decision-making to support our business over decades.